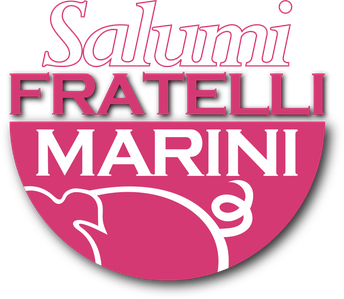 Fratelli Marini Carni was founded in 1986 in the heart of the uncontaminated landscape of Tagliacozzo AQ 750 meters above sea level, located between the Regional Natural Park Sirente Velino and the Regional Natural Park of Simbruini, in a small family run establishment with the intention to create products with a typical aroma and taste of Abruzzo. Company able to express different types of knowledge of the territory and to concentrate large energies: these values together representing heritage and culture of the salami of our lands. 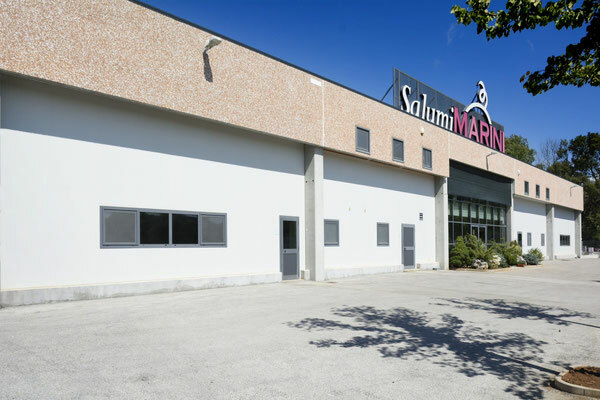 The small company grew and in March of 2010 was inaugurated in the Nucleus of Industrial Tagliacozzo a production plant with an area of 1,800 square meters. The factory is an advanced technological structure capable of combining production and storage of products with the most modern of environmental impact criteria and produced to the highest quality and technological standards and in the respect of strict criteria contained in current regulations European Health.